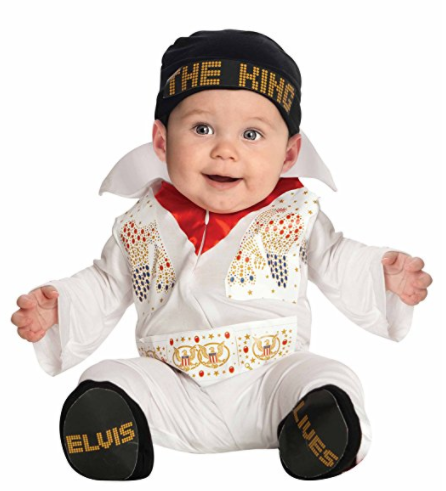 I’ve collected 15 of the best baby costumes you can buy or DIY. 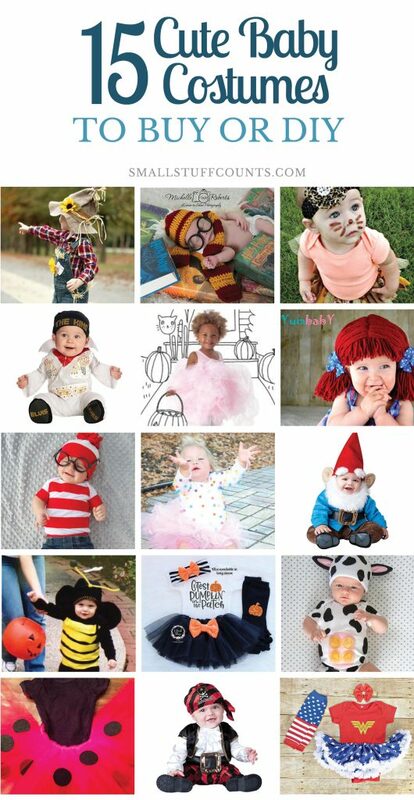 Which of these adorable ideas will your newborn be for Halloween this year? 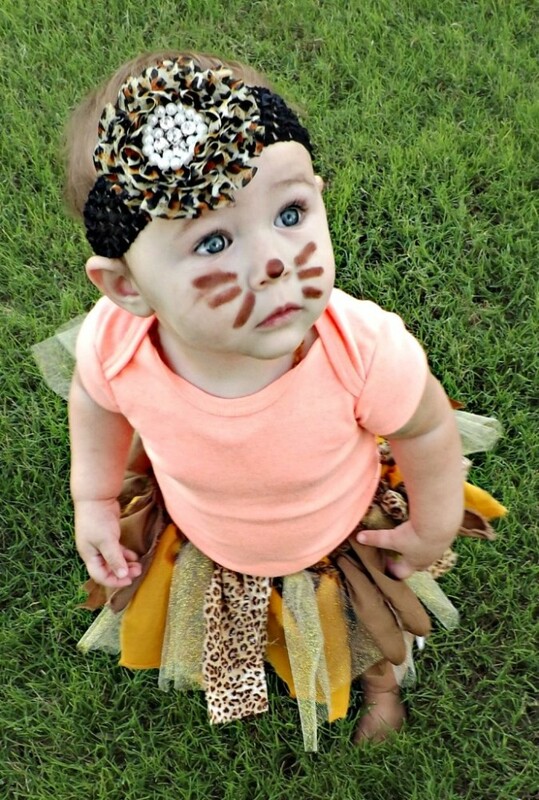 Babies are always the cutest, but how about babies in cute costumes?! 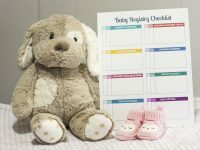 Our baby’s due date is just a week before Halloween, so I’ve been looking for simple costume ideas that I can DIY or buy for our little munchkin. 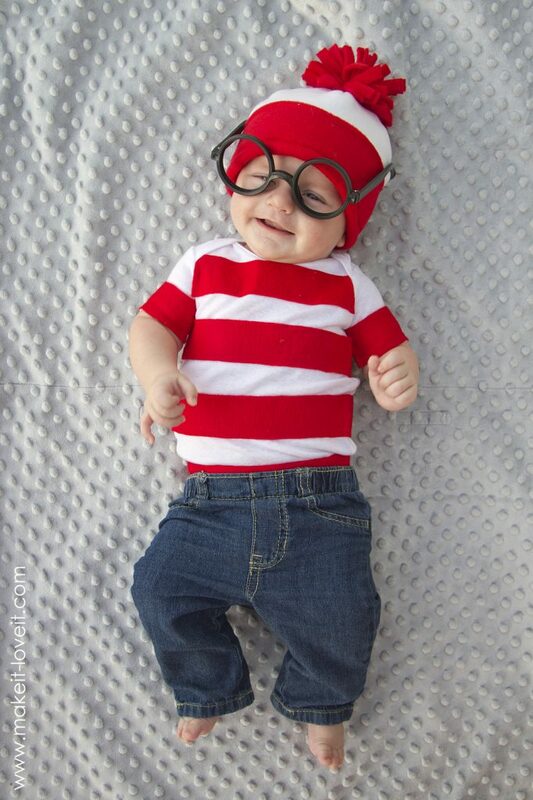 Check out my favorite baby costumes below! Oh my goodness, can you get any cuter?! This is a super easy costume to DIY. Full tutorial at Make It & Love It. Image via Make It & Love It. What an adorable wig for a baby girl! 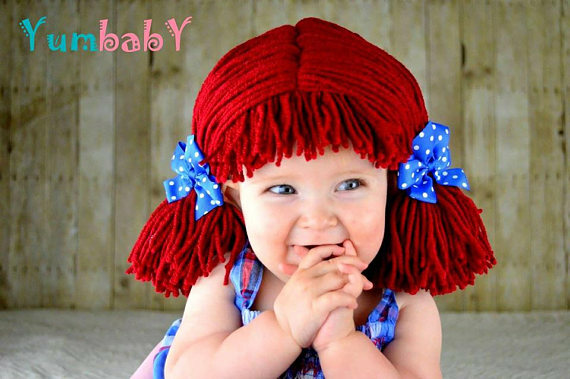 Get this Raggedy Ann wig here. 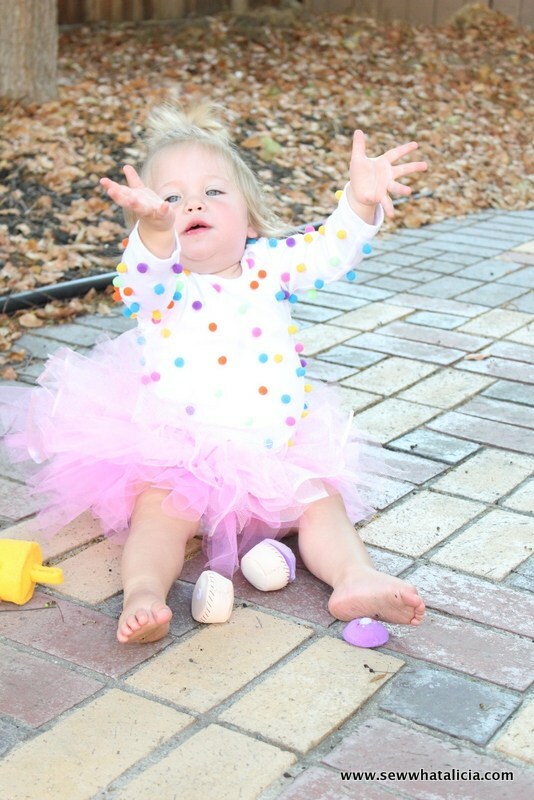 All you need is a white onesie and a few supplies to make this cute little cupcake outfit. 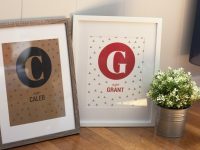 Full tutorial at Sew What Alicia. 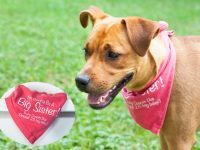 Image via Sew What Alicia. 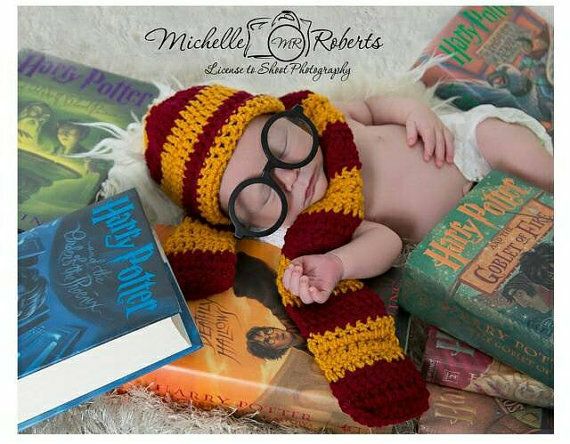 A mini Harry Potter! Get this sweet Gryffindor outfit here. 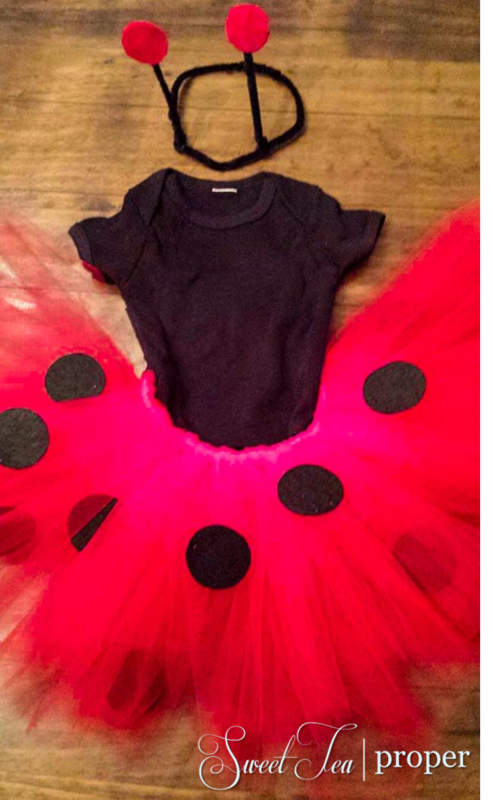 You can’t get much easier than a black onesie and a simple DIY tutu! Full tutorial at Sweet Tea Proper. Image via Sweet Tea Proper. This costume will make for fun pictures! Buy the whole handmade costume here. This is absolutely adorable! Full tutorial at Make It & Love It. 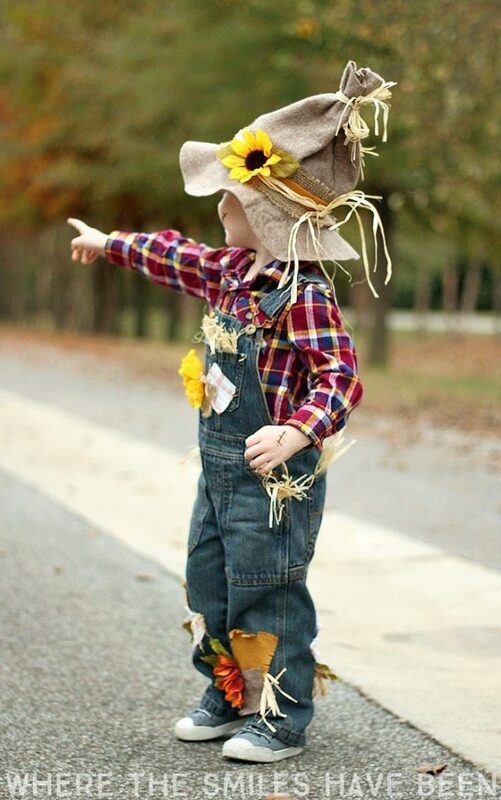 A little baby scarecrow would be so darn cute and easy to DIY. Full tutorial at Where The Smiles Have Been. Big Elvis fan? Buy this awesome onesie here. 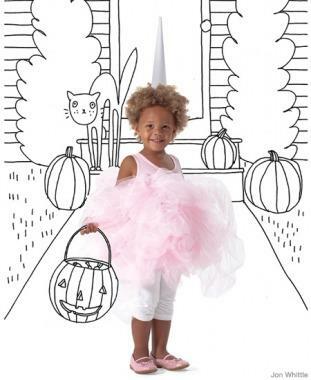 Buy some pink tulle and make a fluffy cotton candy tutu! Full tutorial at Parenting.com. 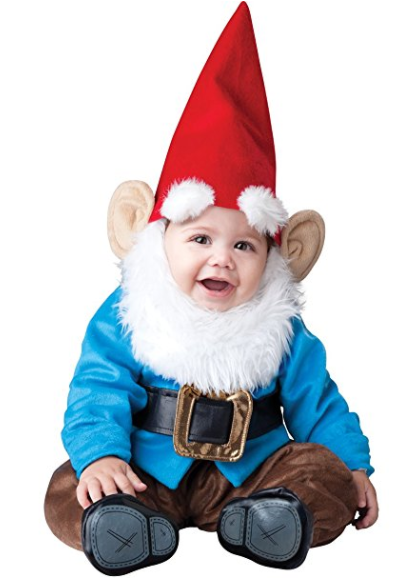 A baby gnome! 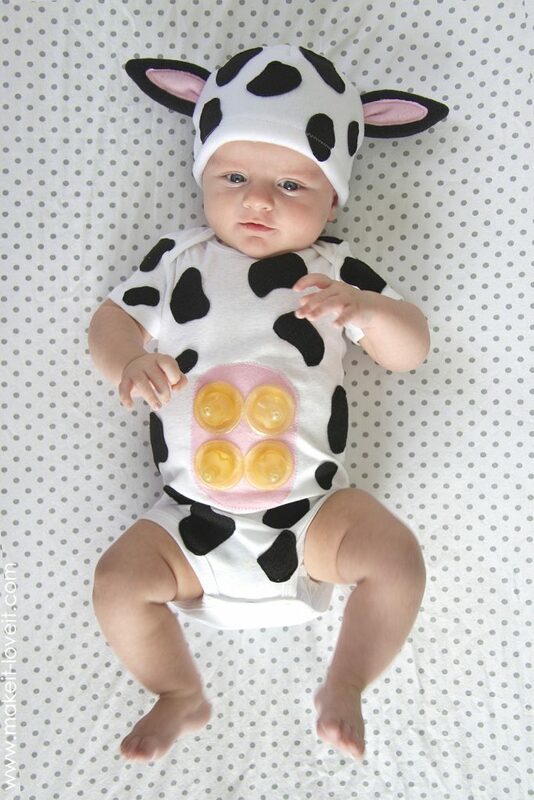 Order this adorable costume here. 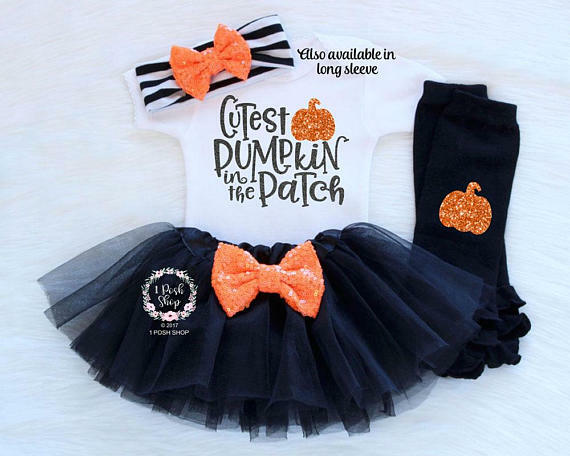 This little Halloween outfit is so sweet. Get the whole outfit here (several colors/sayings available). 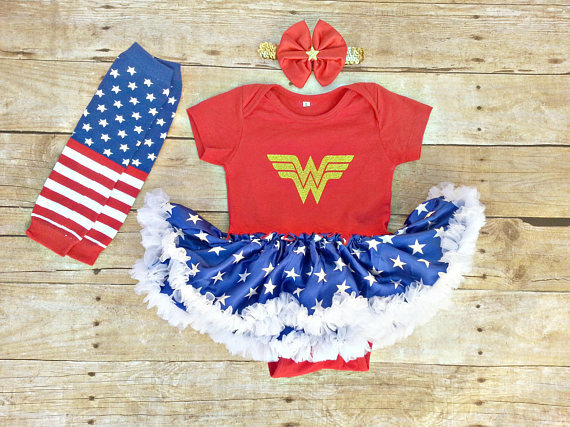 Onesies plus DIY tutus are a foolproof recipe for DIY baby costumes! Full tutorial for this baby lion at Slap Dash Mom. What a fun little costume! 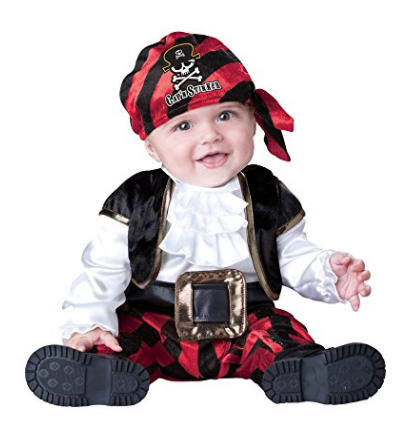 Order this pirate costume here. 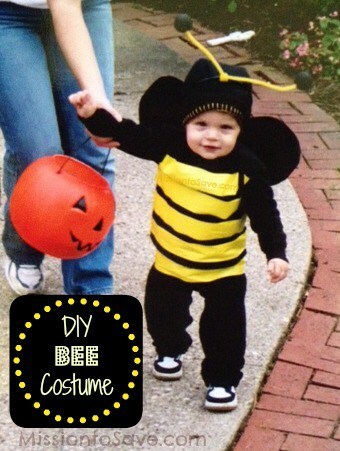 Another easy DIY baby costumes! Full tutorial for this bee at Mission To Save.